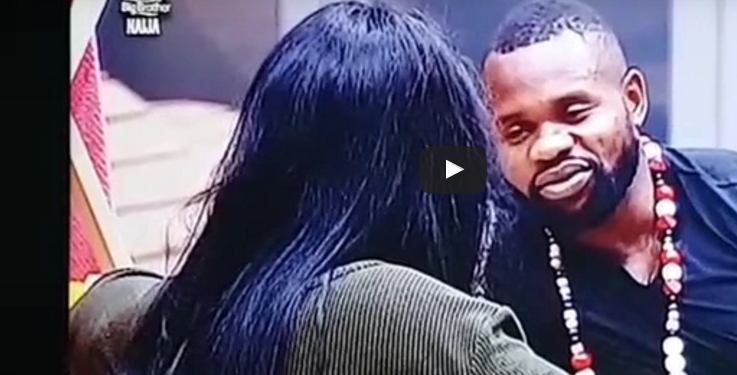 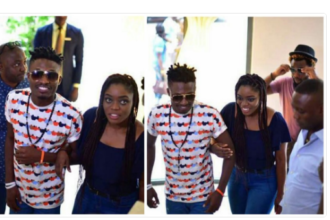 Disqualified Big Brother Naija housemate,Ekemini Ekerette popularly known as Kemen has apologised to TBoss for his unruly behaviour toward her in the house. 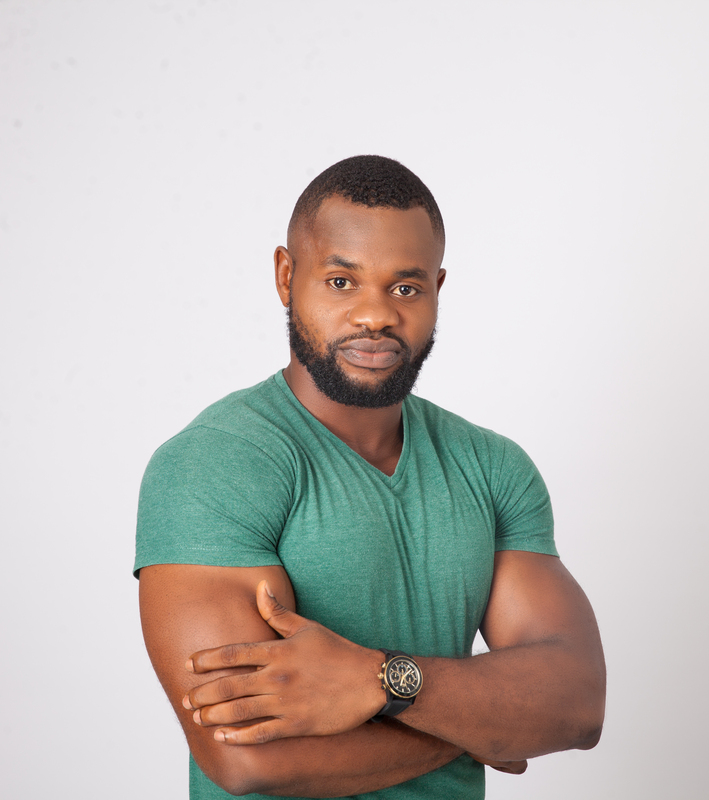 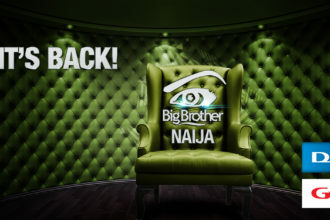 Kemen was disqualified during the last eviction night following allegations of breaching the house rule; when he fondled fellow housemate -TBoss_ without consent. 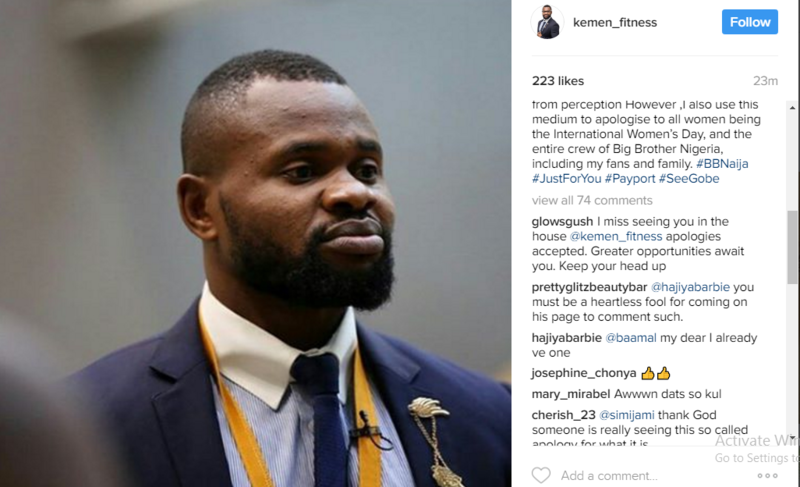 He wrote: “Kemen Apologises To TBoss for his Acts in Big Brother Naija House.